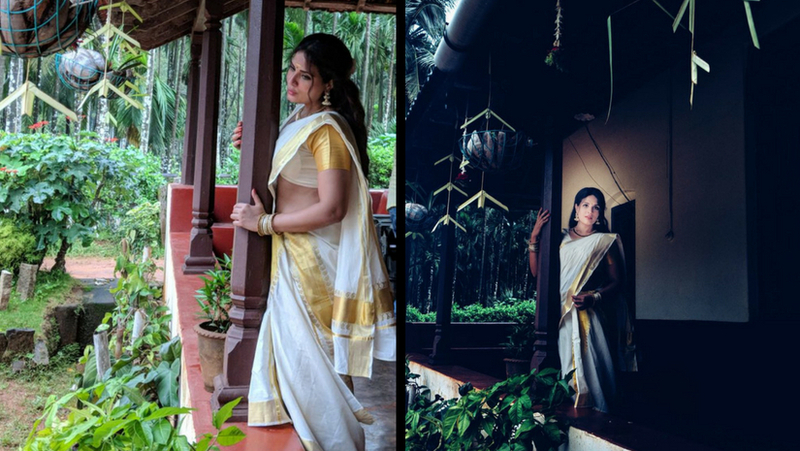 In the first look from the biopic on actress Shakeela, Richa Chadha flaunts a fresh avatar in a Kerala sari Kasavu Pattu. She says the movie will allow her to capture a range of looks as the story spans over a few years. Richa plays Shakeela in the film, directed by Indrajit Lankesh. The film will delve into the life of the glamorous actress, who has worked in Malayalam, Tamil, Telugu and Kannada language films since over two decades. For the film, Richa has begun shooting in a small town in Karnataka called Tirthahalli.On her look, she said in a statement: “The challenge for the look of the film but also a good one is that the story traces the journey of Shakeela’s younger days to her becoming a popular figure.